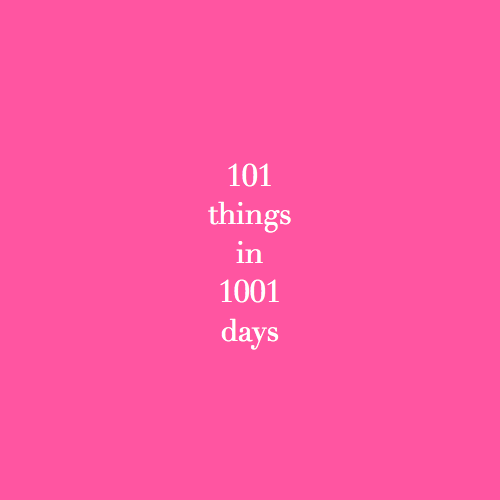 Good afternoon my lovely, lovely readers; it’s time for another 101 things in 1001 days post which I hope you will all enjoy. Now this point on my list is due to my terrible habit of putting off things that I really want to do, but instead just don’t. I have explained this before but if I really want to do something instead of getting it done, I put it off, and put it off. It’s so ridiculously silly because I want to desperately do the task in hand. So I put them on the list and then I have to! See, I love Audrey Hepburn; she is an absolute star. I think she is the ultimate female, stunningly beautiful, a style icon and one of my big female crushes. Posters of her adorned my walls throughout my years at university but, I am a fickle fan. My love for her is completely shallow; I have never seen any of her films, which means yes, all the posters denoting her in Breakfast At Tiffanies, ultimately mean nothing to me. I have tried to watch the film before but just never got round to it. So on my last trip to the Potteries in Stoke on Trent, I picked up a copy (and a copy of the Breakfast club which I have also never seen) and a few nights ago I snuggled up in my favourite spot, with my duvet, a bowl of salt and vinegar spirals and a glass of wine and sat down to watch. Wonderful, truly wonderful. If you love a little love story this is perfect; Hepburn is naïve, a little crazy, irrational and outlandish. Her character flits about charming everyone whilst also being in her own little world. Please, someone take me to a party like the ones she throws in her darling apartment; we could sit in the smoke fug and drink and natter whilst comparing outfits, it would be my pleasure. Hepburn and George Peppard, who plays her love interest, display such charming personas and their intoxicating performance together led me to feel a little warm inside and I loved the way that he was so desperate to capture the obvious love that is felt between the two of them but his inability to grasp it and make her his is so lovely and kept me so very entertained. It’s chic and heady and yet also funny. The characters are so droll and witty I couldn’t believe it when I read bad reviews; this film is delightful. The evocative cinematography and the humour combined made for a wonderfully charming and enchanting film. I loved it and my love for Miss Hepburn has increased a mile. If you want another good Hepburn film check out Wait Until Dark. It’s a tense thriller about a blind woman who inadvertently welcomes murderers into her home, and once she finds out the truth about them she has to try and outwit them. 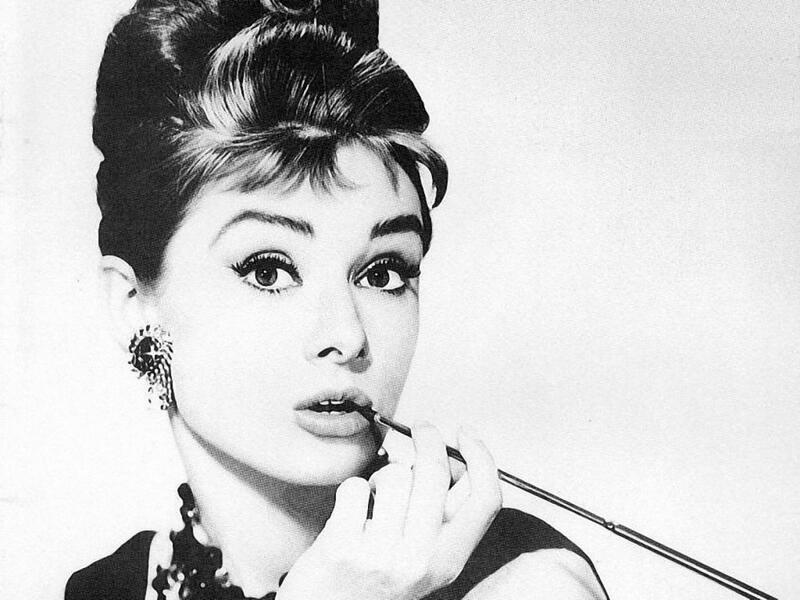 If you only see one Audrey Hepburn film, you should watch Sabrina. Incredible movie. She’s a favorite of mine too. She was an amazing person. One of my favorite pictures of her are candid shots with her pet dear. If you haven’t seen Roman Holiday you should put it on your list. It’s fabulous. I’ll pop that on the list too!